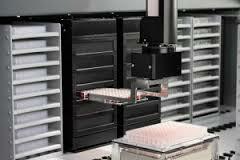 The incubator comes in either a 6 position incubator or a 4 position incubator. 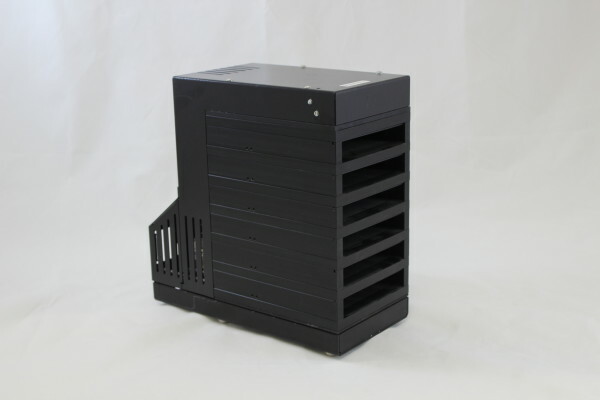 4 position incubator options include the above plus gassing inlets for CO2 or N2 circulation. 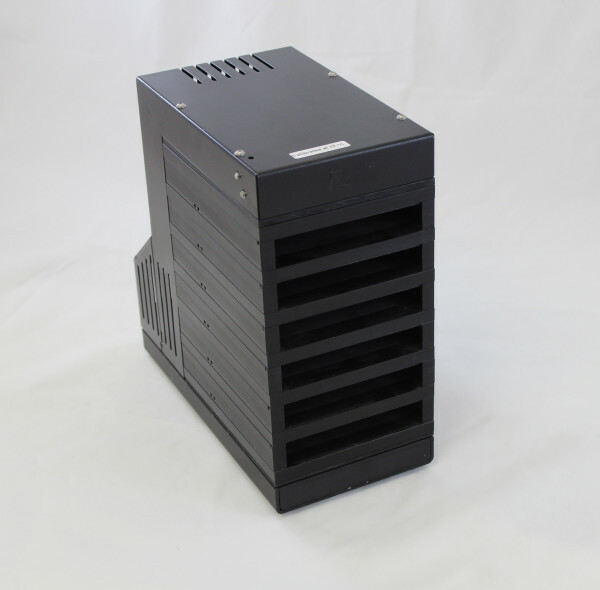 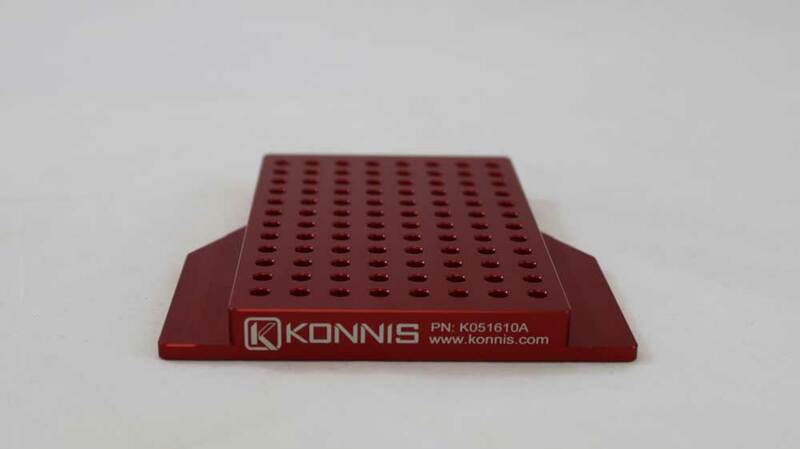 Maximize heat transfer with the Konnis PCR microplate temp adapter. 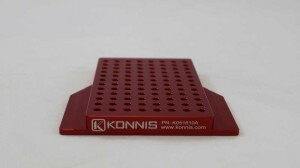 Get maximum heat transfer in minimum time. 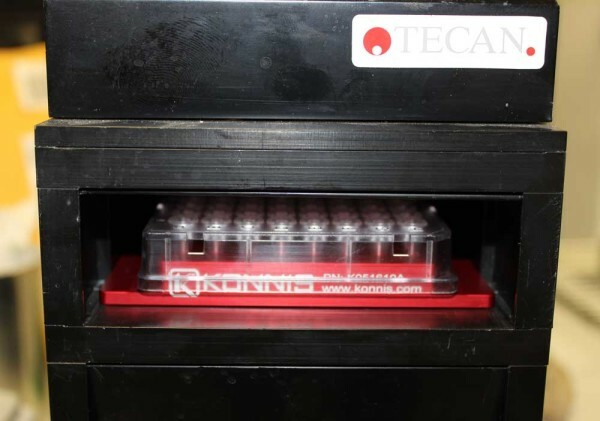 Show above in incubator where it stays at temperature.